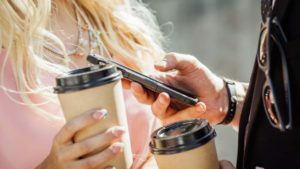 We are all aware that losing valuable data can be a frustrating and time-consuming situation. 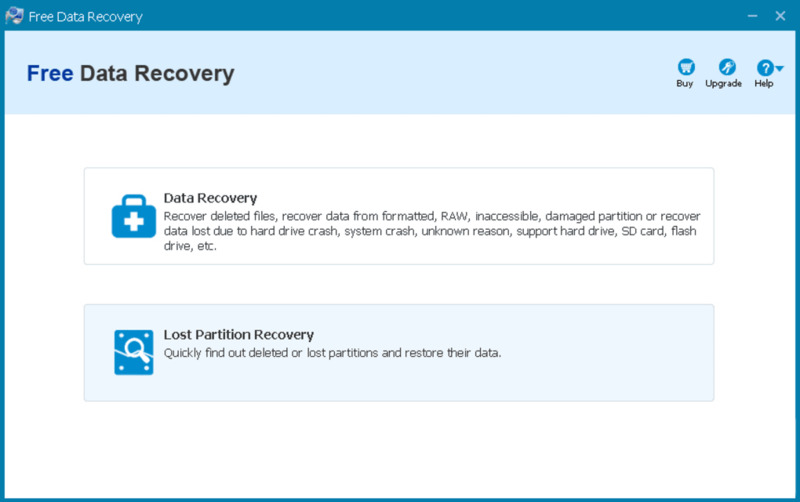 Why not take the guesswork out of the equation with the help of this free data recovery software? Able to work with laptop computers mobile phones tablets and external hard drives lost or corrupted files can normally be retrieved within a matter of minutes (or less). Whether you have lost financial records images or even large video files the process is rapid and thorough. A relatively small file size. Most files can be quickly retrieved with little or no data loss. Partitions can be recovered even if they are severely damaged. 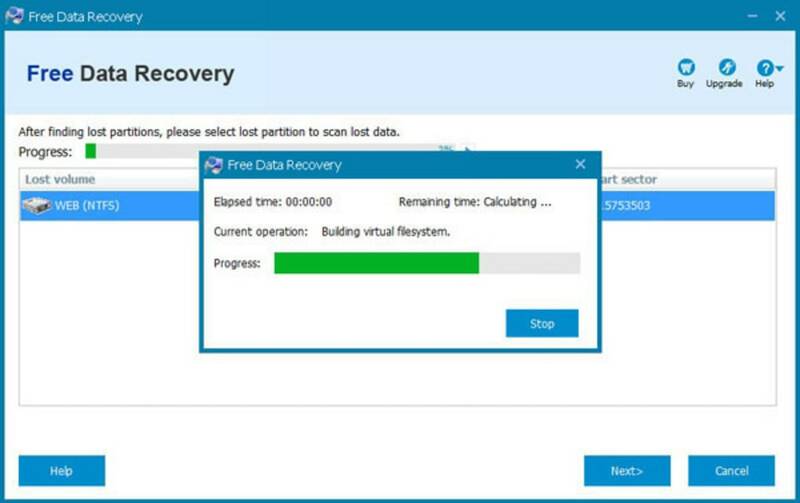 This free data recovery software is able to perform a number of tasks. It can repair damaged or corrupted partitions. 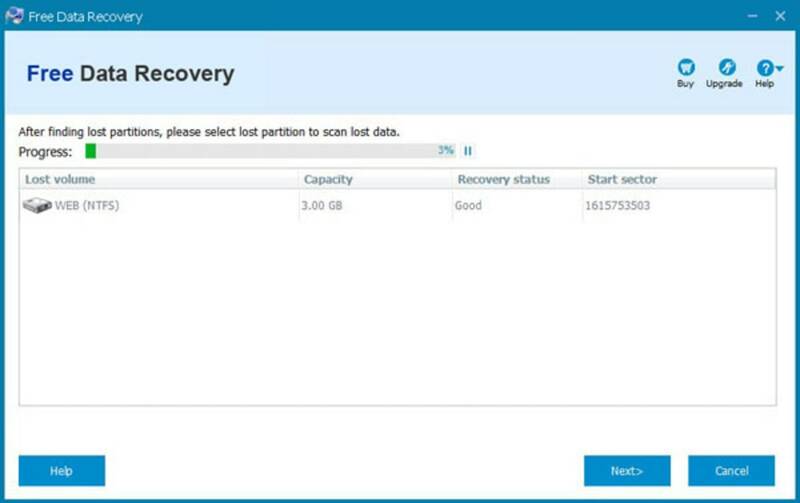 Various formats are supported and even lost partitions can be detected and restored. Another interesting feature is that the contents of a recycle bin that has been emptied can be found before they become erased forever. 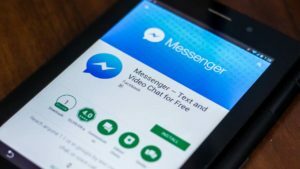 At a total size of 3.47 megabytes the entire software package can be installed within operating systems defined by only a limited amount of memory. An step-by-step wizard will guide you through the initialisation process and once this is completed you can begin to scan for lost or damaged files immediately. 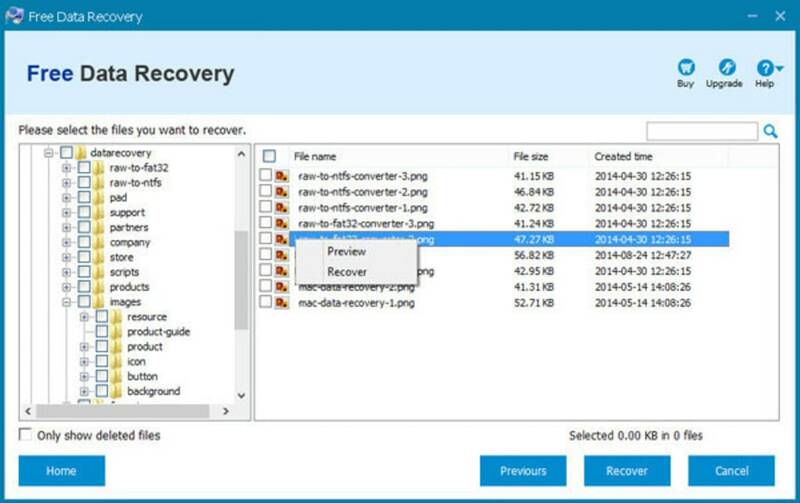 Recover deleted files from any devices. Free Data Recovery is user-friendly software. It solves your data loss issues quickly and painlessly. Get your lost data back from your PC or storage devices like external USB drives, memory cards, mobile phones, digital cameras, iPods, MP3/MP4 players, etc. Recover files from formatted, RAW or inaccessible drive, deleted or lost partition, etc. Supports data like personal photos, videos, music, documents, emails, business data and financial records. Its friendly interface enables beginners to recover lost files with ease. 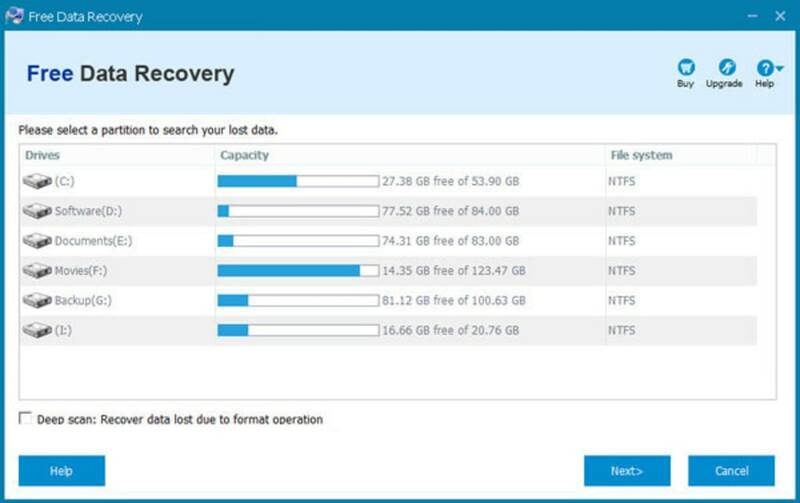 Recover data from your recycle bin, which was deleted by using "empty recycle bin"
What do you think about Free Data Recovery? Do you recommend it? Why?